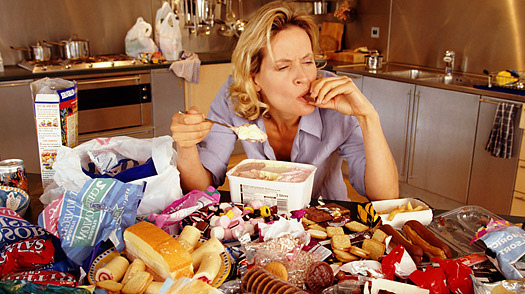 Many of us eat when we are bored, tired or even upset. Mindful eating can prevent this kind of unnecessary consumption, as eating without hunger can make you gain weight rapidly. Be aware of what you eat and when you are eating and only eat when you are hungry. Don’t buy snacks or desserts just because you see other people doing it, instead focus on what your body needs and eat accordingly. Your body will feel lighter and healthier if you do.